The best things in life are meant to be savored. While we’re all about the quest for the perfect margarita, sometimes a proper sipping tequila is exactly what you need. Crafted from agave that takes over a decade to mature, tequila is a liquor that’s as complex (and time-consuming to make) as high-end scotch, so it’s no wonder that some of the best tequilas are made for sipping. You might not have thought about drinking tequila like this before, but it's a great option for those adhering to a gluten-free diet and keeping count of calories. Tequila is your drink. It's also great with a squeeze of fresh lime. Savor the flavor. Read on for 10 of the best sipping tequilas—all of which are expert-approved and ideal for taking it slow. Beautifully bottled and exquisitely flavored, Fortaleza Añejo is the perfect addition to any tequila lover’s stash. 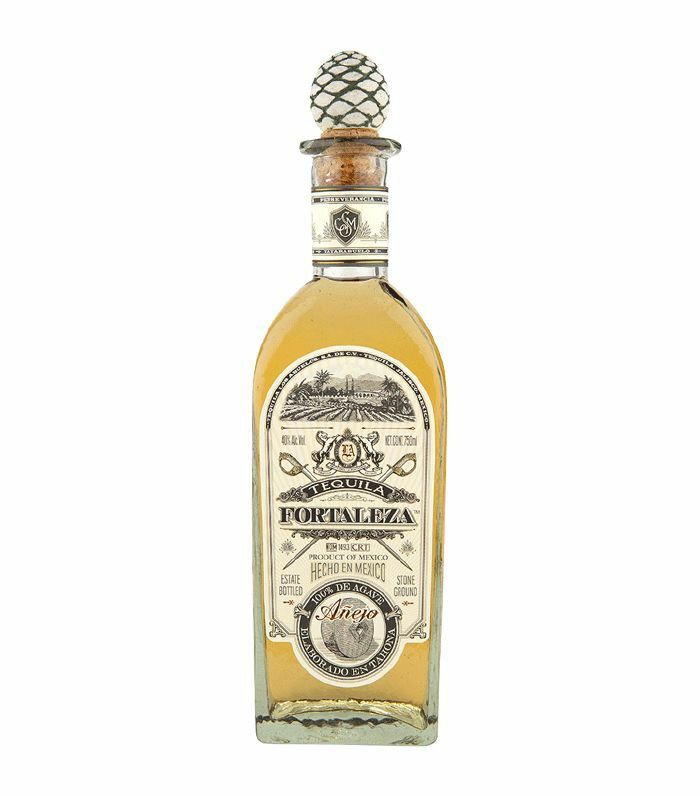 This favorite from Tequila Fortaleza is defined by notes of butterscotch, hazelnut, toffee, citrus, and vanilla. 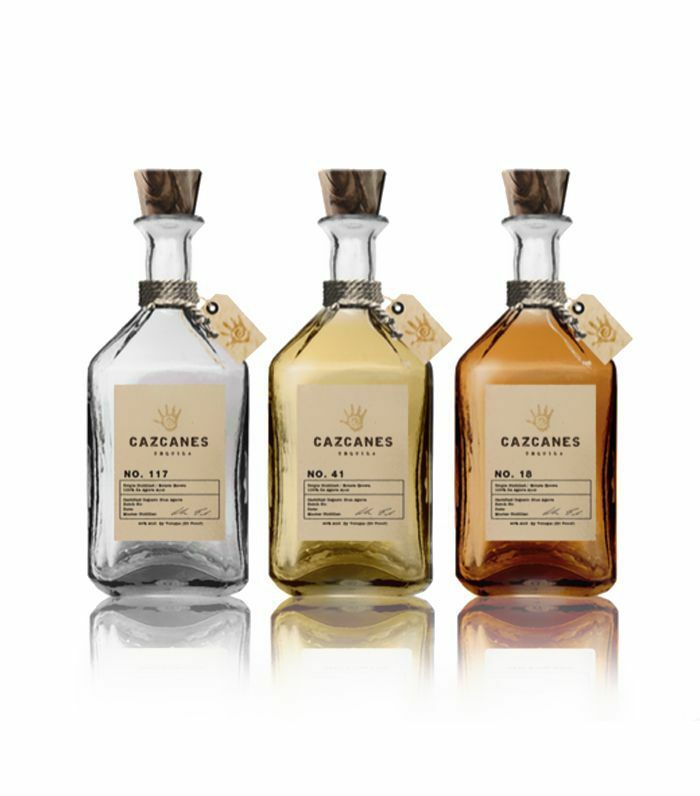 One of the newest tequilas on the market, Cazcanes is nonetheless crafted according to some of the oldest distilling methods on earth. 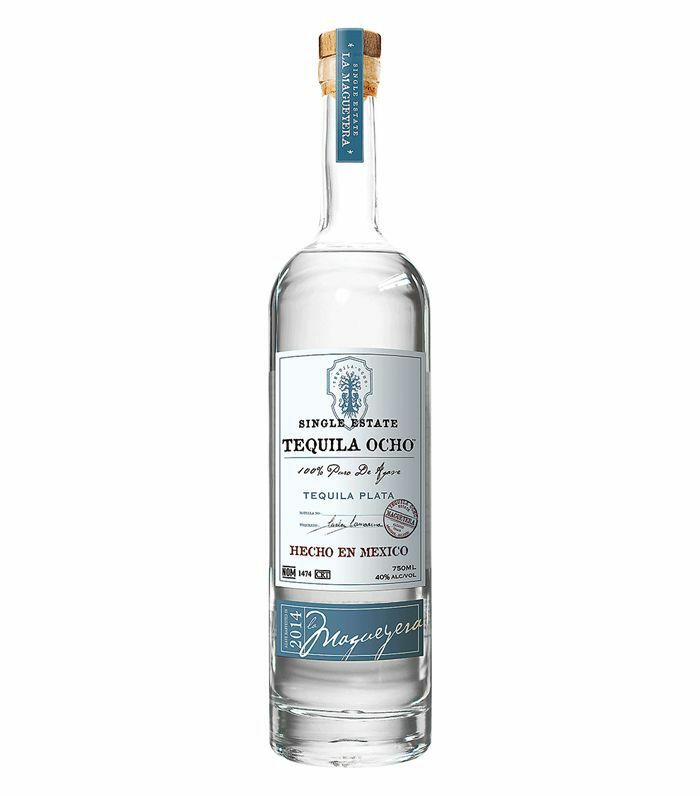 Combining tradition with true artistry, this ultra-smooth, delicately nuanced organic tequila is one of the best sipping tequilas for any occasion. Best enjoyed neat, this luscious tequila is aged in ex-American whiskey barrels for just over eight weeks. 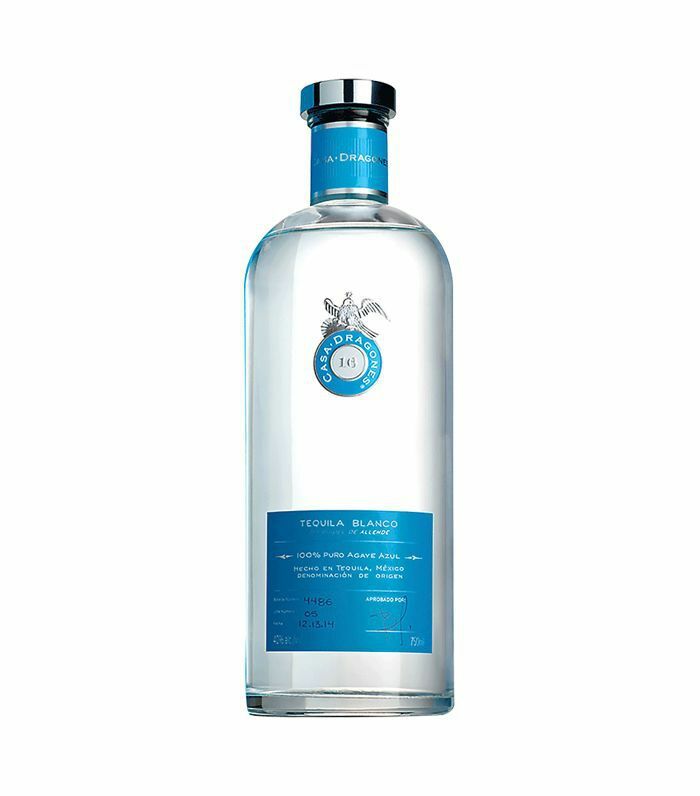 Made with blue agave, Plata delivers a refreshing, clean taste. 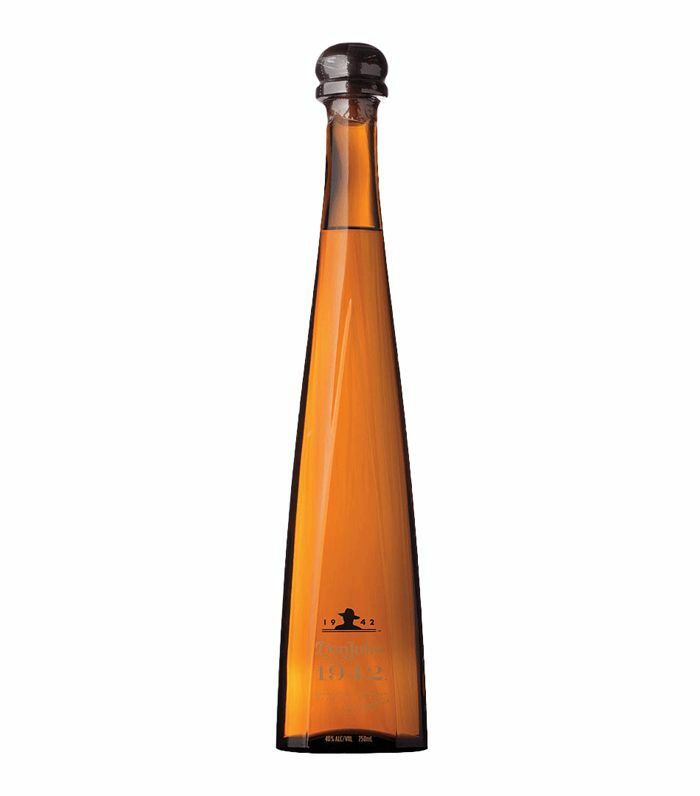 For top-notch entertaining, celebrating a special occasion, or simply enjoying a high-level tequila experience, Don Julio 1942 is one of the best sipping tequilas to try. This small-batch tequila is aged for a minimum of two and a half years, and features rich notes of dark chocolate, caramel, and oak. 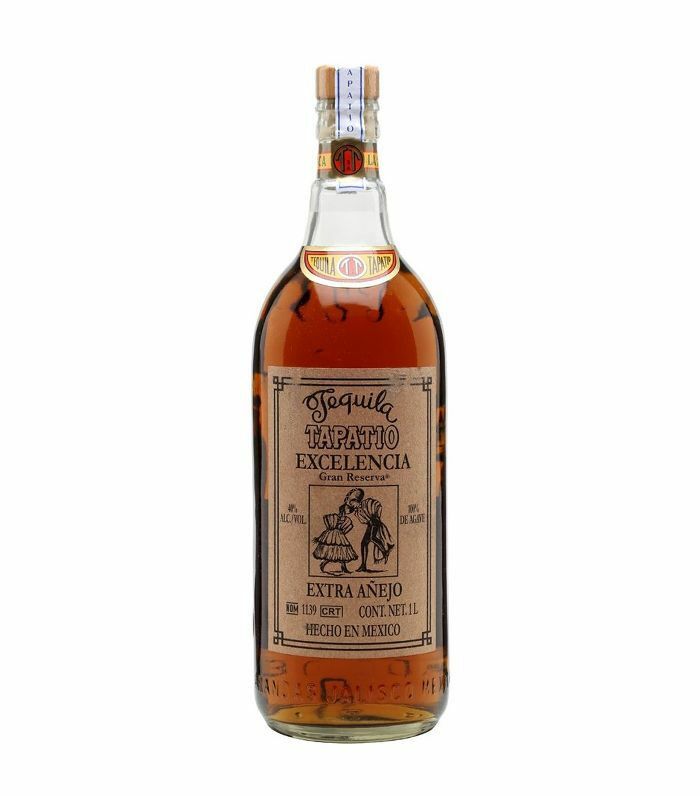 At the higher end of our list, Tapatio Excelencia is arguably one of the best sipping tequilas around. Each bottle is distilled for nearly 13 years before being aged an additional four years and utilizes a combination of American and French oak barrels to achieve a uniquely rich yet remarkably smooth flavor profile. Tasting notes include brown sugar, caramel apples, and gorgeously pronounced agave. 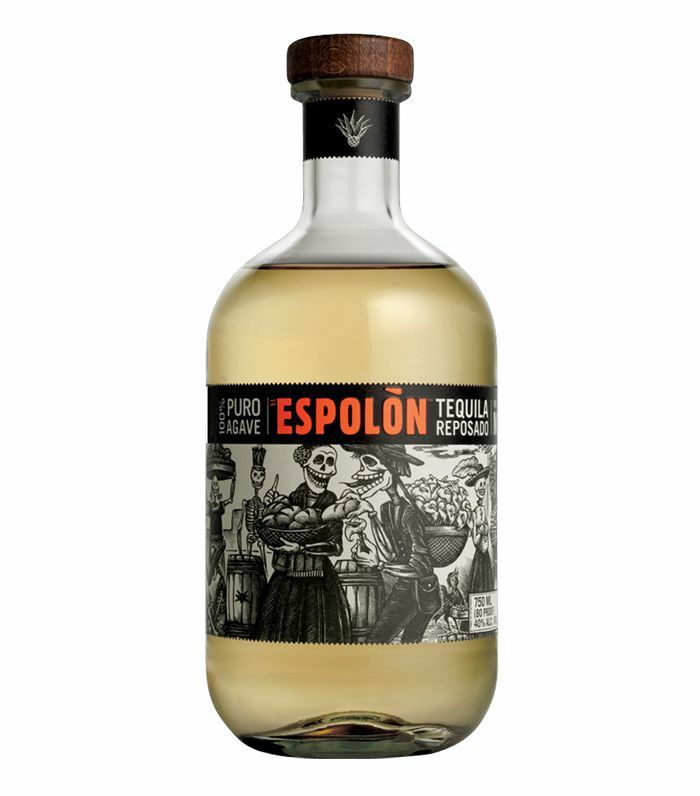 Beyond the display-worthy bottle, Espolòn Tequila Reposado is irresistibly bold inside and out. 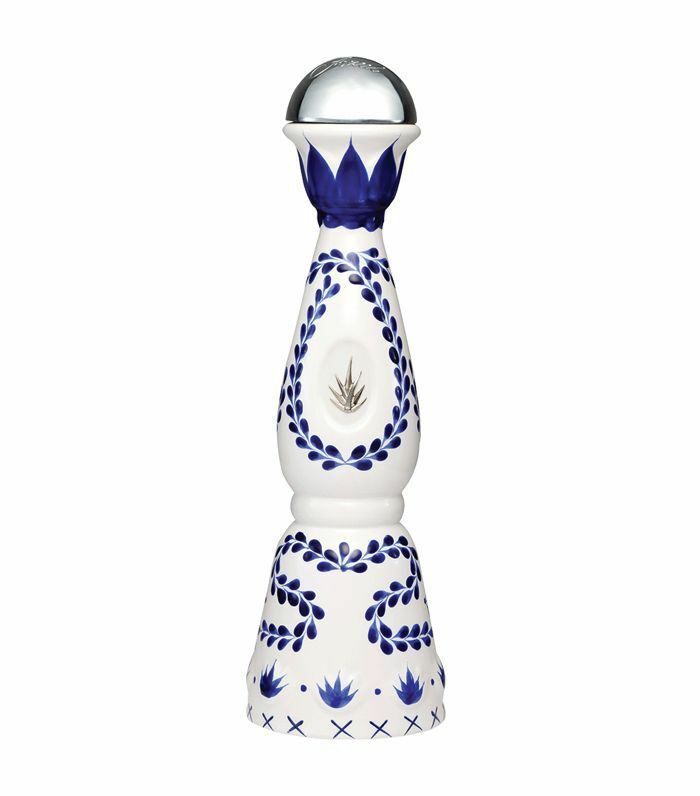 This tequila carries flavors of white peppercorn, nutmeg, vanilla, and toasted fruits. Casa Dragones is known for its incredible quality, which shines through a perfectly balanced flavor profile of pear, spice, and vanilla. This exceptional liquor is one of the best sipping tequilas to enjoy year-round (and is beautifully packaged for next-level gift giving). 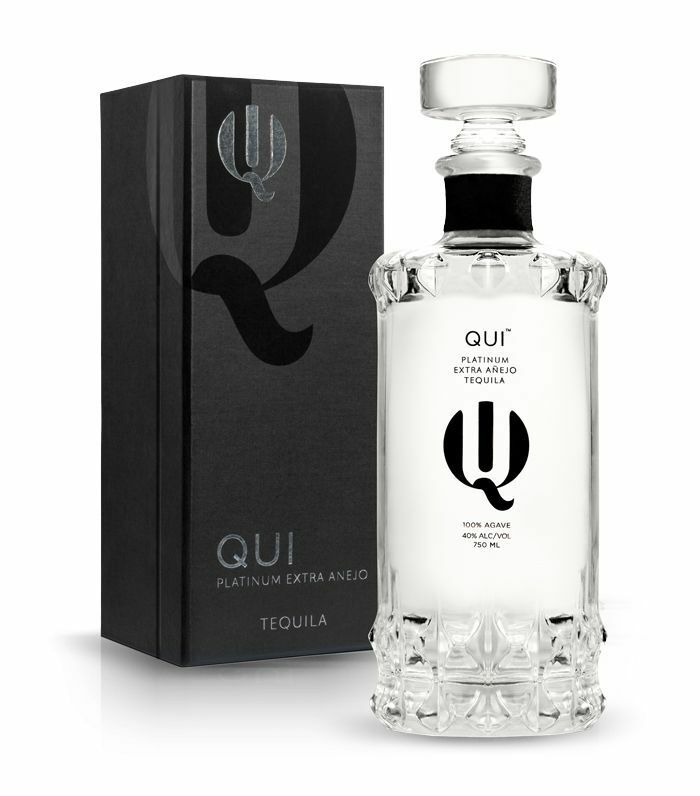 The world's first platinum extra añejo tequila, Qui has the distinction of being both meticulously aged and exceptionally pure. The result is an ultra-smooth, clean taste that's lightly nutty yet delicately sweet, making this a tequila to enjoy either neat or on the rocks. Crisp and refreshing, this must-try session tequila is a favorite among tequila enthusiasts and connoisseurs. 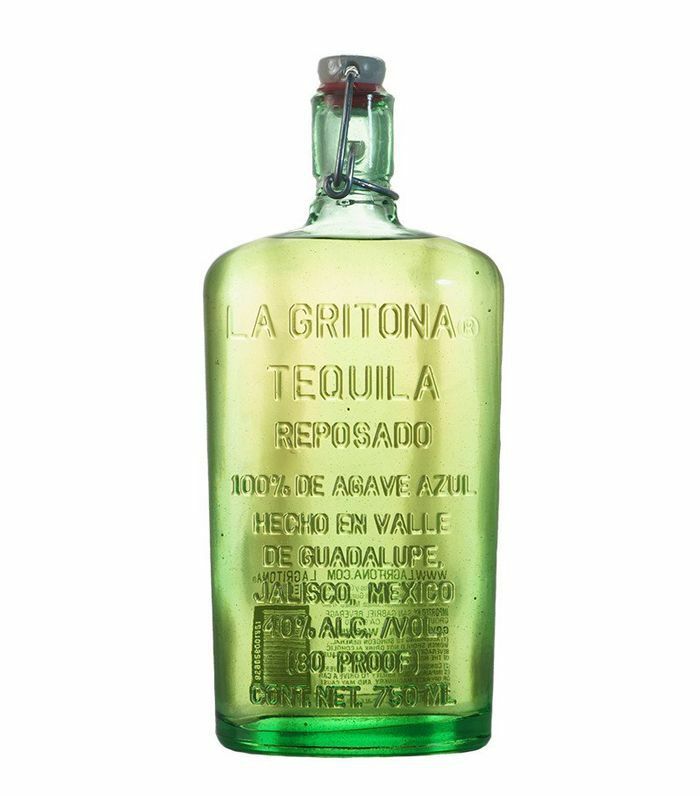 Each bottle of this small-batch tequila is handmade from recycled glass and makes the perfect addition to your tequila repertoire. Up next, learn how to make three healthy margarita recipes guests will love. This post was originally published on May 15, 2018, and has since been updated.